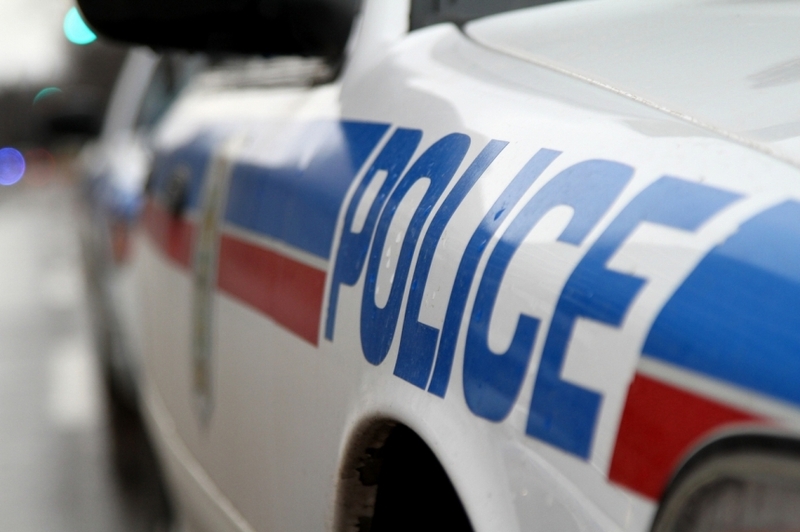 Alberta RCMP are beginning to focus on summer safety as the weather starts to heat up. 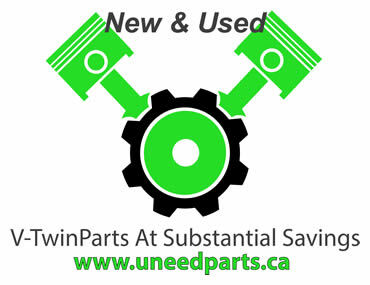 Keeping with a Spring time tradition, now in its 34th year, a group of local motorcycle enthusiasts (Bikers Rights Organization Canada) along with the Sault Ste. 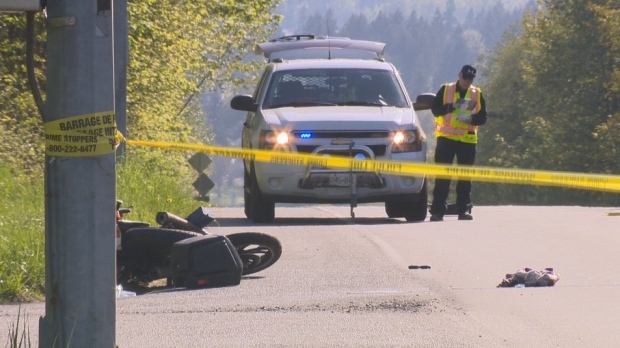 A Victoria man is in hospital after his motorcycle was struck by a vehicle on Government Street in Duncan on April 27. A man in his 60s was headed south on Ryan Road on his motorcycle and ran into the side of the city bus that was turning left. May 1, 2018. The campaign encourages drivers of other vehicles to share the road, and motorcyclists to drive safely. Lawyers for the Hells Angels intend to argue that portions of B.C. 's civil forfeiture law are unconstitutional. 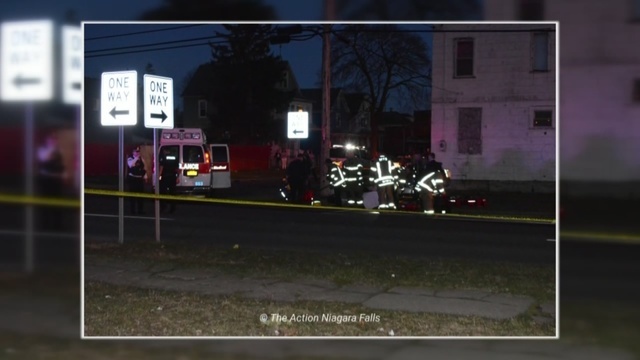 Niagara Falls police say one person was killed in a motorcycle crash that happened Sunday night.